As part of our training for Mt. Whitney I’ve been working out regularly during the week – typically 5 miles before work – but we really need to get in some longer hikes to prepare. 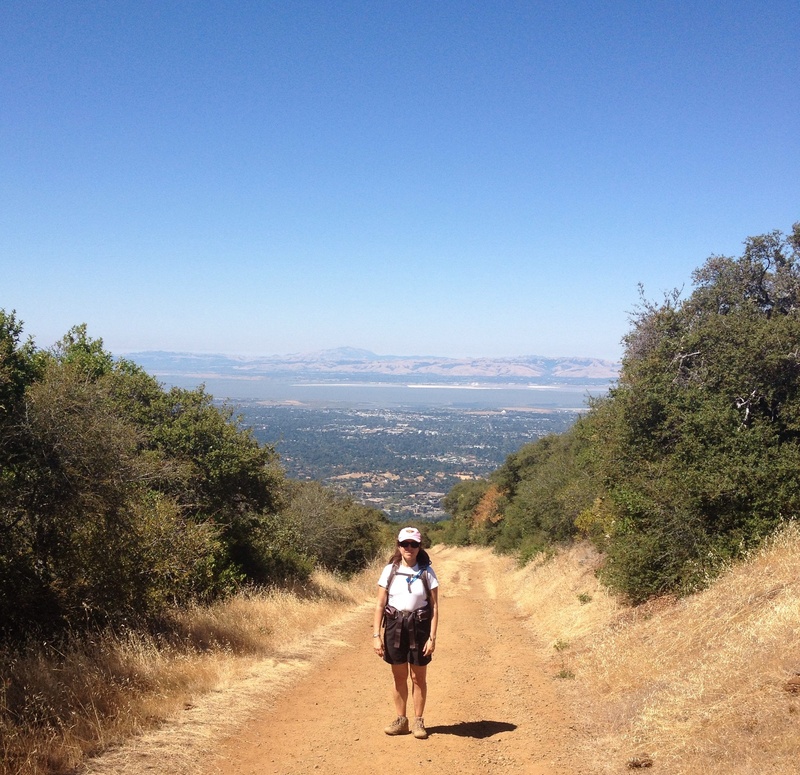 Looking at the various Bay Area Hiker websites we found a great hike close to home called Black Mountain Trail. It is 9.7 miles roundtrip with an elevation gain of 2420 feet. By way of comparison – Whitney is 22 miles and about 6000 feet gain (and at altitude). 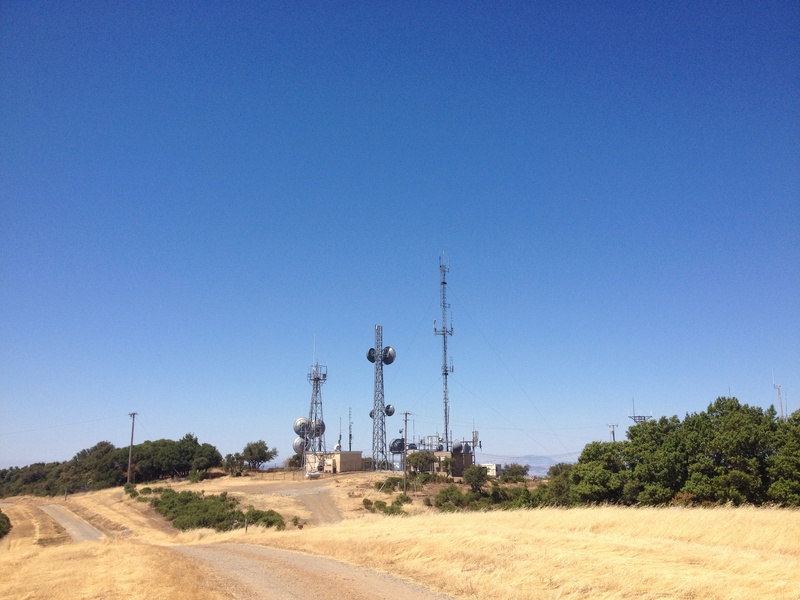 This hike has gorgeous views of Los Altos Hills in the beginning then the entire south bay area for the end of the hike. 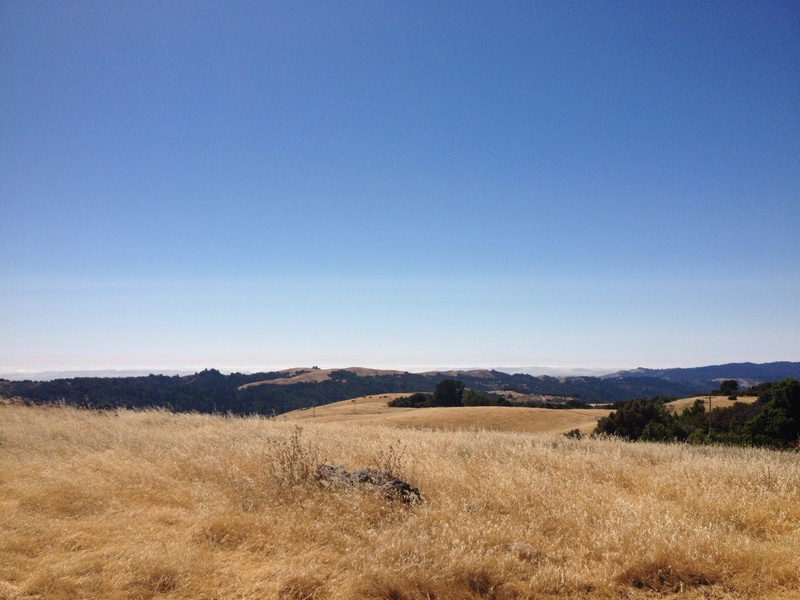 The last mile, in particular, when out of the Oak tree area and in the chaparal has wide open incredible views – today you could see from downtown San Jose up to San Francisco. Near the peak is a set of tv/radio/cell towers. At the peak you can also see west to the Pacific but today it was obscured by clouds. We’re also trying out and getting used to our gear – day pack with 3+ liters of water in a Camelback and hiking boots. My pack was very comfortable – my boots not so much. No blisters, just achy feet – kind of like after skiing. Unfortunately I’m not sure if I’m going to be able to better my situation. I tried a bunch of boots from REI and Zappos (many don’t come in my size since my foot is a 5.5 but none were better. I plan to also bring my running shoes and wear those for part of the hike. I tried hiking with poles a couple of weeks ago – I found them sort of a nuisance – but based on many recommendations to use them I will give them another try. In terms of muscle fatigue and aerobic capacity – I felt pretty good at the end of the hike – could have gone longer except for my feet. Next weekend we’re going to go up to Kirkwood to do a 15 mile hike – that one will be at altitude. Not as high as Whitney Portal but close – that should give us a much better sense of how ready we are. Back to my weekday routine tomorrow – I will try to add in some evening bike rides – with the late sunset I might actually get out of work on time to do that. This entry was posted in Fitness and tagged Black Mountain, Mount Whitney by lyecies. Bookmark the permalink. Thanks for the suggestion. I have a “Superfeet” insert in my hiking boots (my orthotics don’t work) – i think i may need more cushioning and I will check the heel counter.